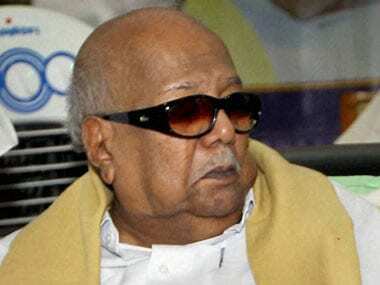 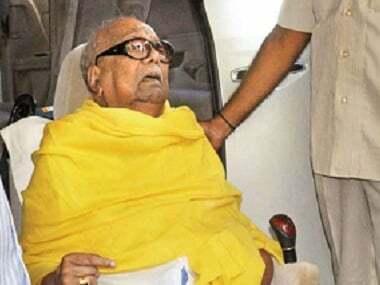 The DMK that Karunanidhi nurtured for five decades as its president is coming to terms with the fact that it is time to bid farewell. 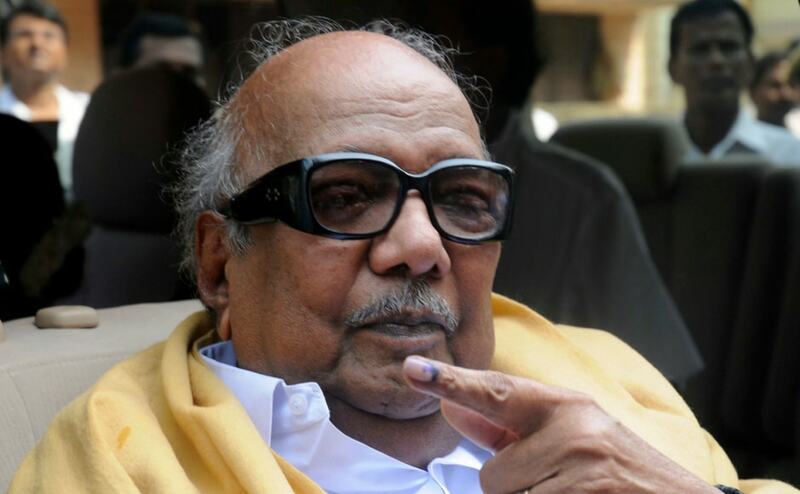 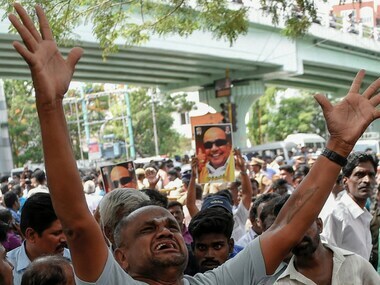 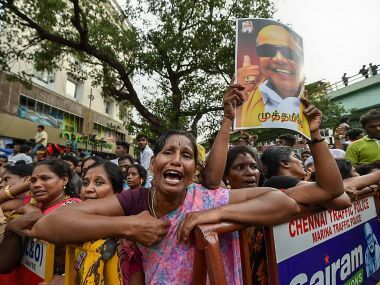 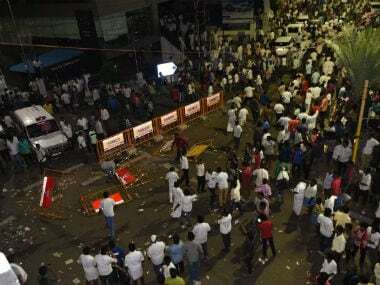 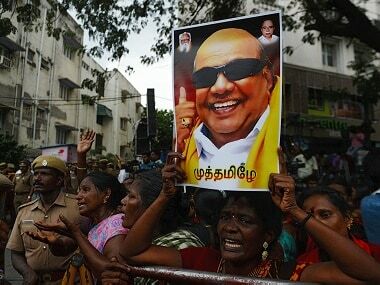 For Karunanidhi's memorial, DMK workers are demanding space at the Marina Beach, but the Tamil Nadu government said he can be buried at Gandhi Mandapam in Chennai. 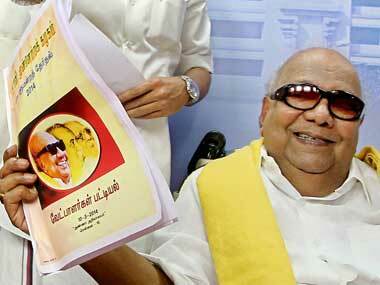 In the passing of DMK president Muthuvel Karunanidhi at the age of 94 after a prolonged illness, Tamil Nadu has lost one of the tallest leaders of the Dravidian movement and the nation a veteran politician who brought regional parties to the national stage to usher in a coalition era and thereby realised his long-term goal of federalism at the Centre and autonomy at the state-level.